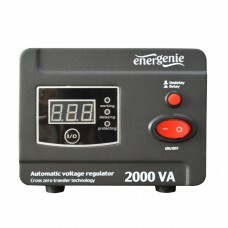 InputPhase: Single Phase +N + GNDVoltage Range: 140 Vac ~ 270 Vac (option: 100 ~ 270 V)OutputVoltage..
ΑΠΟΛΥΤΗ ΑΜΥΝΑΠροστατεύει τον ευαίσθητο και πολύτιμο εξοπλισμό σαςΣυμπαγές και αξιόπιστο - ιδανικό γι..
· Automatic AC output voltage regulator (AVR) and stabilizer · Pure sinusoidal AC wave form · LED st.. 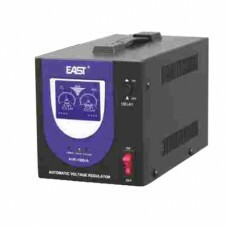 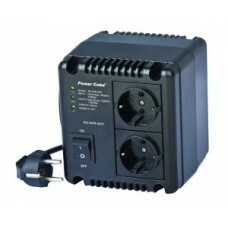 Single socket 300 W car power inverter Allows to connect any AC powered electronics (max. 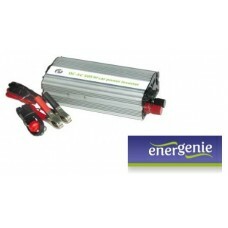 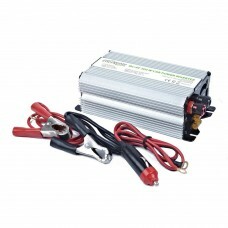 300 Watt)..
· AC 220V power source in your car · Suitable for any AC powered electronics with up to 500 W consum..